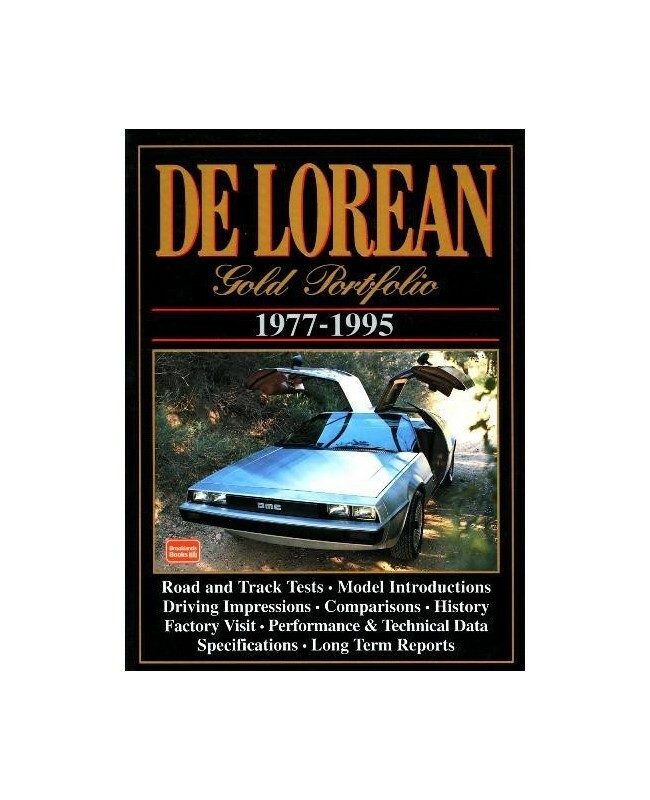 From a motoring enthusiast's point the sports car which former Pontiac supremo John De Lorean drew up to sell to Americans was a fascinating machine. The gullwing doors lost appeal when electrical failures prevented them from opening & the unpainted stainless steel body panels proved far from stainless in practice. However, the Giugiaro design is still attractive and with only around 4,000 cars built still attracts attention. 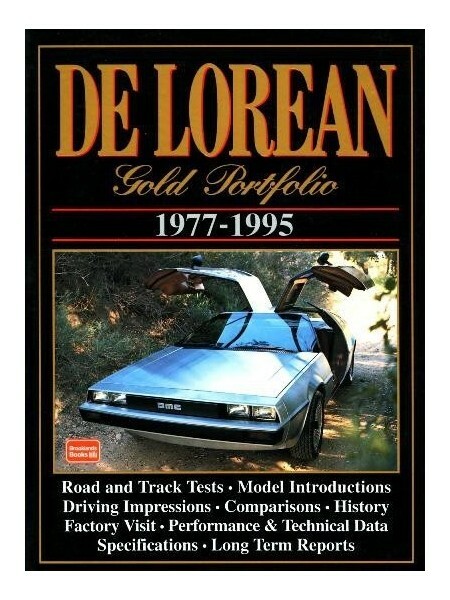 This is a book of contemporary road & comparison tests, technical and specification data, engineering background, history, De Lorean interview, and company history.